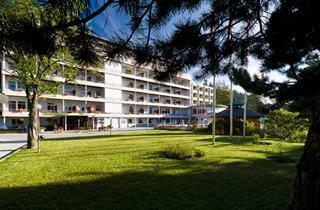 The world-famous ski resort Crans-Montana lies at the heart of the Swiss Alps. It gained worldwide renown after organizing the 1987 Alpine skiing World Cup. Additionally, a number of golf tournaments take place here annually, including the Omega European Masters, which is part of the PGA European Tour. 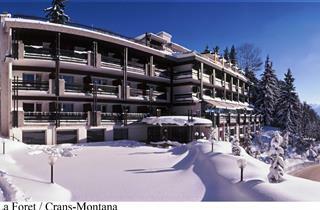 Crans Montana is among the largest ski resorts in Switzerland. It forms a glamorous triumvirate with St Moritz and Verbier. 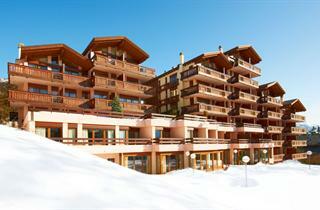 The resort offers more than 160 kilometers of pistes and 28 ski lifts. Recreational opportunities available here include carving snowboard, snowbiking, Nordic-ski and telemark, ski-hiking or ski touring, downhill with light torch, heli-sking and off-piste skiing.